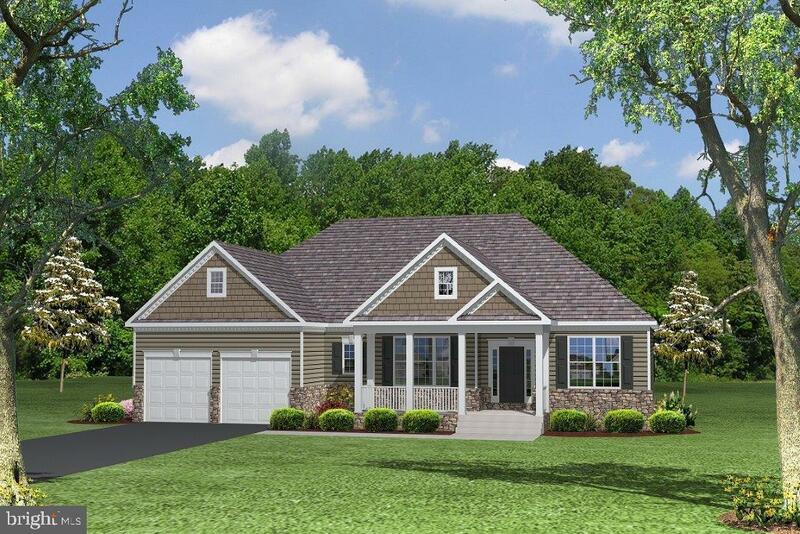 **TO BE BUILT** Quality Built Homes' newest rambler to be featured in Meadows at Town Run! This is one leveling living at its' finest. 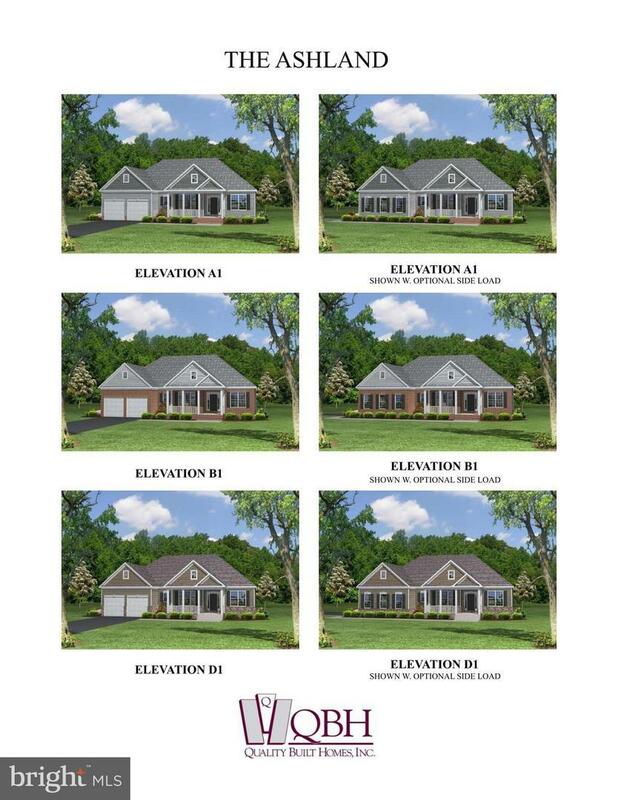 Complete with a split bedroom floor plan...a large master suite on one side and the other 2 bedrooms on the other side of the house! Huge galley kitchen that opens to the family room. A sunroom like breakfast area that walks out to a covered porch. What more can you ask for? Get in soon while it's still pre-construction pricing!